Point Park University students and alumni interested in international travel are invited to a study abroad discussion hosted by the Department of Global Management and Organization on Oct. 24, 2013 at 5:30 p.m. in the Lawrence Hall ballroom. Among the topics discussed will be opportunities for students to study abroad for academic credit, student and faculty exchange programs and more. 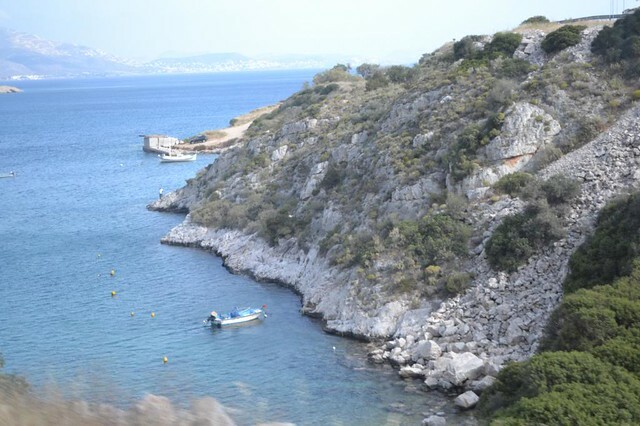 Also, a recap of the 10-day trip to Greece taken by Point Park graduate students, faculty, staff and alumni in May will be highlighted through a presentation of pictures and video clips. Specialty Greek appetizers and other refreshments will be provided. Please R.S.V.P. to Dawn Parasolick at dparasolick@pointpark.edu or 412-392-8047. Point Park students have studied abroad in England, France, Italy, Hungary, Greece, Scotland and more. Visit the study abroad page to learn more about the opportunities available for students.